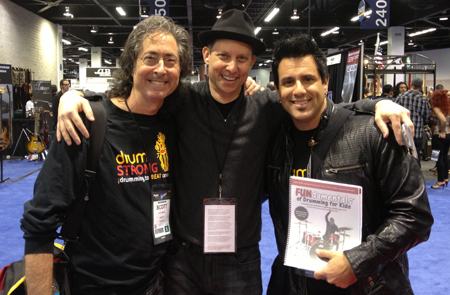 Here’s a pic of Rich at the recent NAMM show, showing off our prototype book to DRUMSTRONG’s founder Scott Swimmer and fellow author/educator Daniel Glass of Royal Crown Review and the Brian Setzer Orchestra. 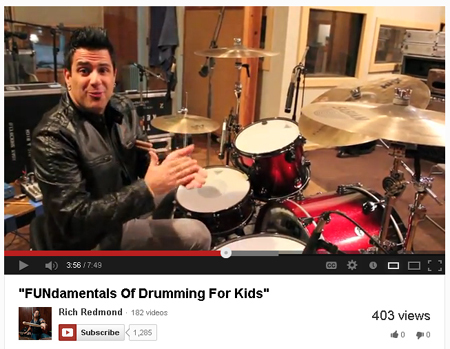 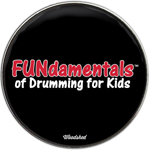 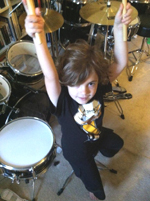 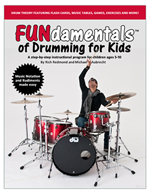 Scott’s outstanding organization DRUMSTRONG raises awareness and funds for cancer organizations globally through family-friendly rhythm events. 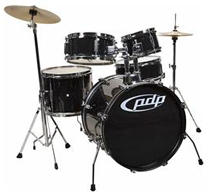 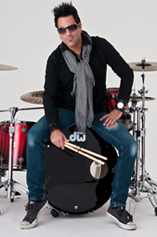 Daniel is the producer of The Century Project (DVD) which presents a thrilling journey through 100 years of music history, tracing the story of the drum set from its inception (1865) to the dawn of the British Invasion (1965).